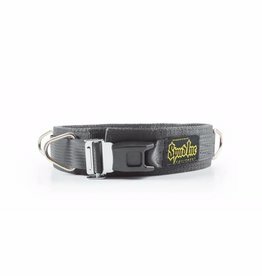 The Spud Inc sled strap is made from the most durable webbing that will never wear out. 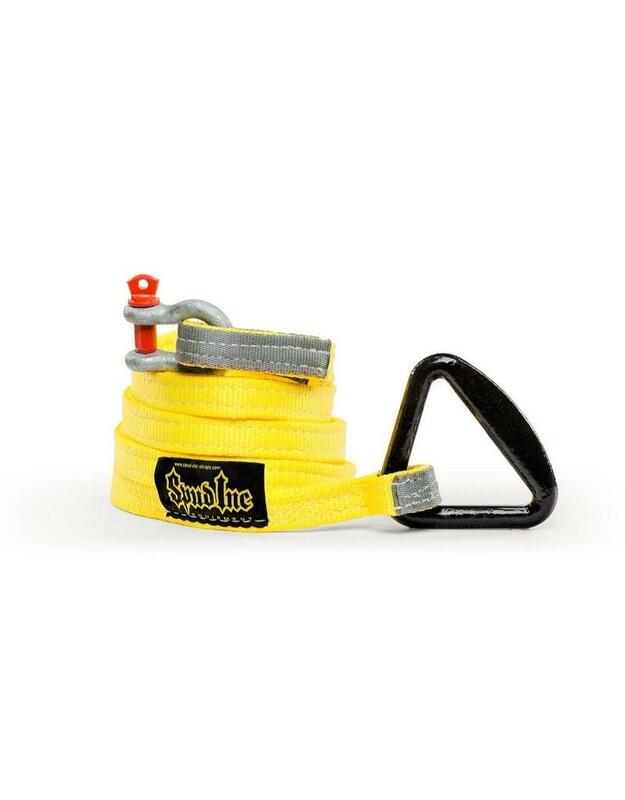 Stop using cables and chains that get frayed and have sharp edges to cut you with, and start using the Spud Inc sled strap. 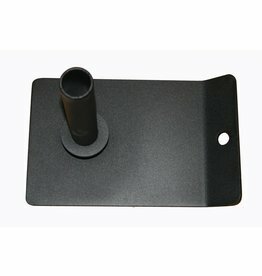 One end is fitted with a large shackle that will fit most any sled and the other end has a 4 inch wide delta ring that will slide over a standard power belt. The sled strap is great for using with our lower body and upper body sled straps. Want an alternative to a heavy power belt when pulling the sled? 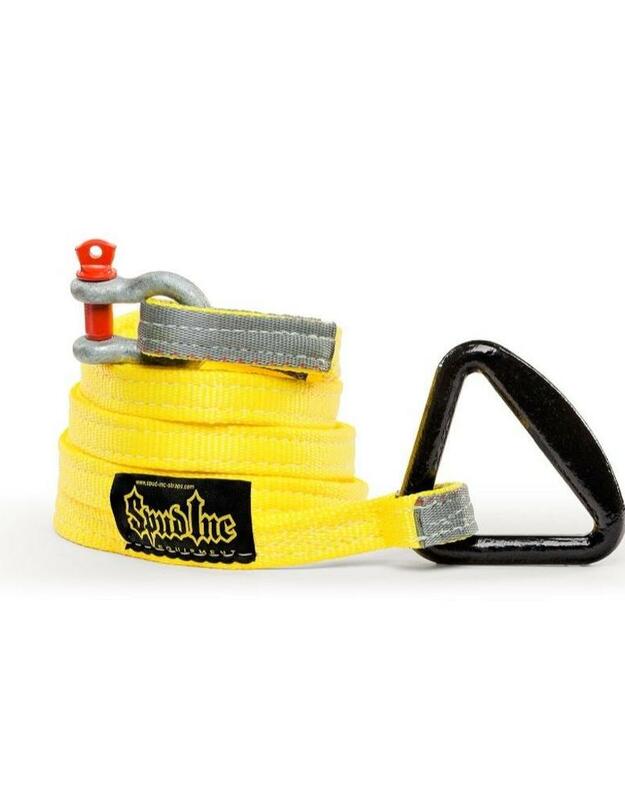 Try the Spud, Inc. sled pulling belt, made so you can easily pull forwards, backwards or sideways. 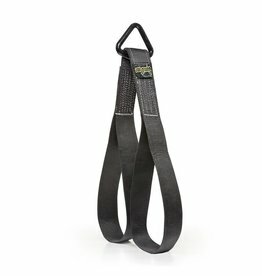 If you are planning to pull a heavy load then you might consider the Strongman harness which distributes the load across the upper body making it more comfortable for maximal loading. Maybe, you are training your sprints. If so, our track harness is a good light weight alternative for sprints with your sled.